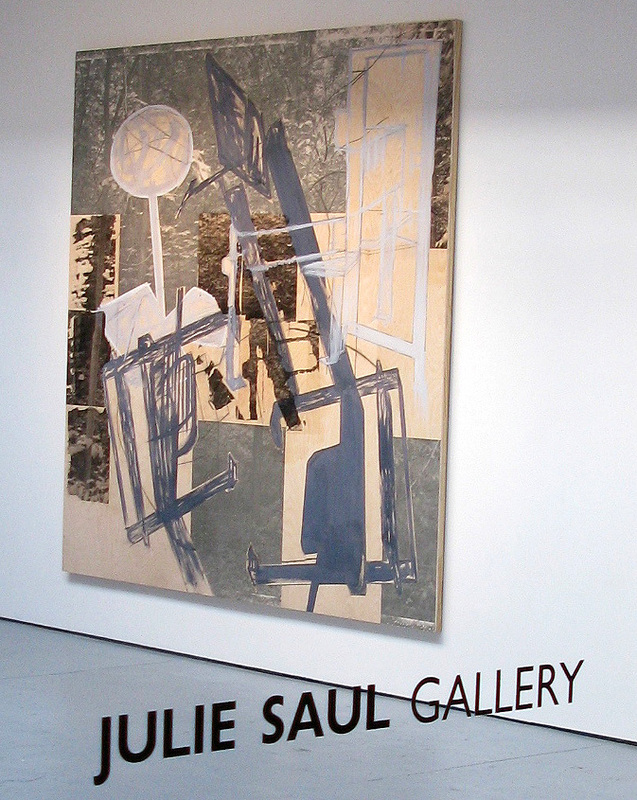 Julie Saul Gallery is exhibiting Maria Martinez-Cañas large-scale works, described as “Photo Paintings”. "This body of work stems from an inversion of Francis Bacon's process, which originated in cinematic formats and photographic sources that were then turned into paintings. 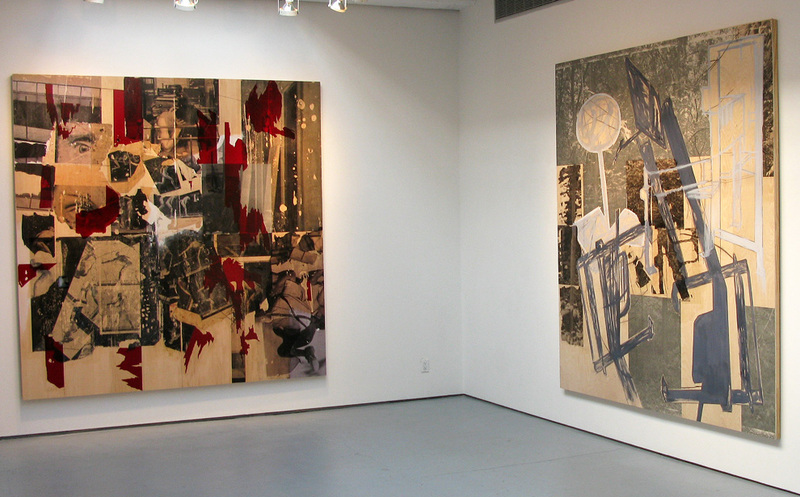 Martinez-Cañas takes his paintings as a reverse starting point; each unique work is of mixed media, incorporating image transfer, painting and collage onto wood veneer, measuring either 96 x 96 or 36 x 48 inches. Her new series, as those that have come before it, wrestles with origins, identity, perceptions and ideas of source, translating the inspirations that have empowered and informed her work into physical manifestations." If you get a chance, swing over to my blog sometime!